Today we are back with a guest post by Amy Mia Goldsmith who blogs over at Smooth Decorator. Since I'm constantly redoing our most used room in the home, the Living Room, this article has the perfect tips for a makeover thats easy on the pocket! 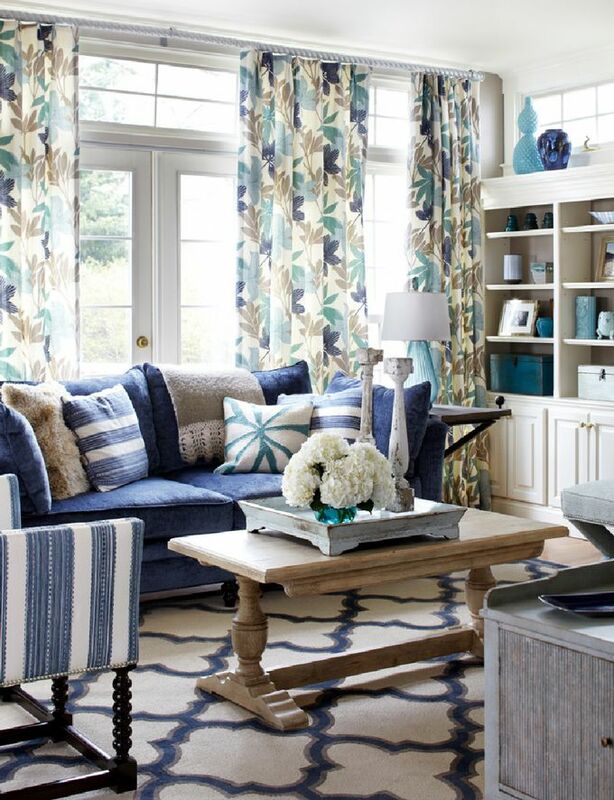 Read on and give your living room a stylish upgrade on a budget! Home renovation projects can make the wallet squeal in agony – but does it really have to be that way? Not if you are resourceful, smart and imaginative. For an affordable and simple living room makeover, try one of these tips: with a little money, time and creativity, your living room can become the loveliest area in your home and a favourite gathering spot for your family, friends and neighbours. One of the easiest ways to add a bit of breeze to your living room décor is to bring the outdoors inside. 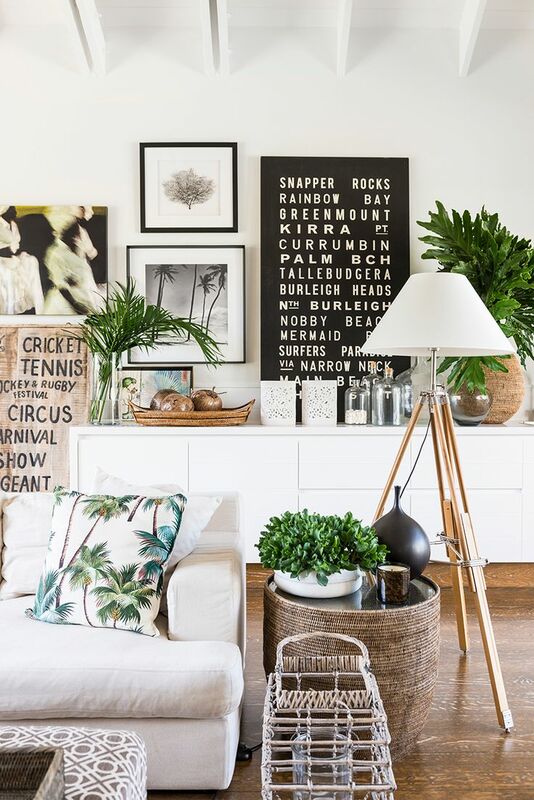 Blend natural elements with the existing furnishings by introducing organic interest to blank spots in the shape of potted plants, wall art or decorative accessories made from shells, wooden figurines or scented beeswax candles. Small mementoes from a trip to the beach or forest will instil warmth to the décor and help create a rustic, cozy feel – and they can also be excellent conversation starters the next time you decide to throw a party at home. If you have a bar or counter in your living room, it would be a good idea to deck it with decorative lights and turn it into the focal point of the room. You can use LED strip lights and LED wall lights to highlight the bar: simply place the strip up front on the underside of the counter surface and voilà - your private bar is ready for the party. Play around with hues and create a romantic atmosphere in your living room using coloured lamp shades. To achieve a balanced yet unique ambiance, use one shade in a bright colour and distribute lamp shades in neutral tones such as white, beige or parchment for the rest of the room in case extra lighting is necessary (this trick is also useful when aiming to create a central point in the room). 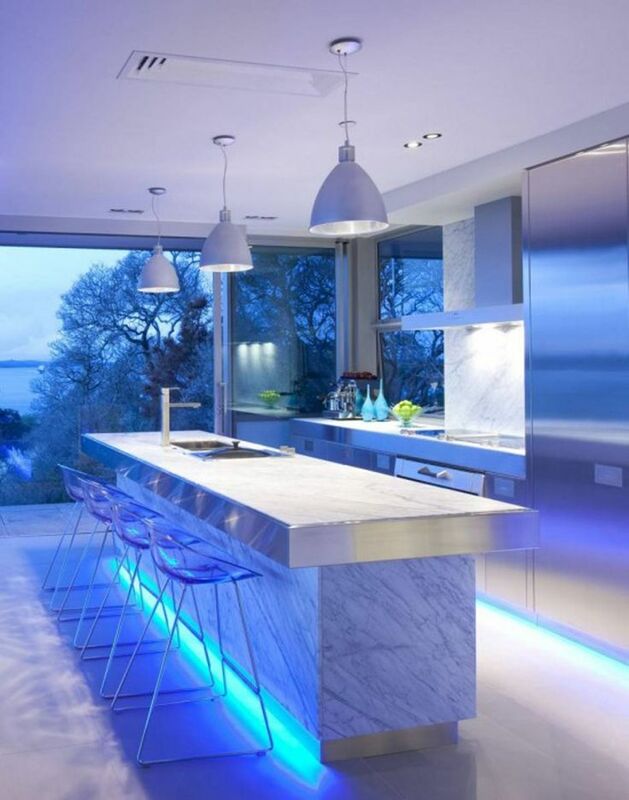 Let lights guide your way to the refreshment spot – just do not go overboard with multiple or overly intense hues as this will make the area unconducive to relaxation. Your living room is not all that spacious but you cannot afford a major upgrade involving wall removal and modifications in house layout? Do not worry: however small your room may be, you can still expand it visually using large mirrors. Mirrors create an instant illusion of added space and are far more affordable than extensive house remodeling projects. For maximum appeal, hang a mirror sizing at least three fourths of the room height on a vacant wall. This technique can instantly double the sense of roominess of your living area – at least in visual terms, until you save up enough money to expand the room for real. Another useful trick when looking to visually expand your living room involves the use of rugs. The rule of thumb for carpets and floor covers is: the bigger the rug you throw down, the roomier the area will seem. If you want to experiment, you can use two or more smaller pieces: this trick is perfect for an eclectic living room look and it can make the place look homely and warm. 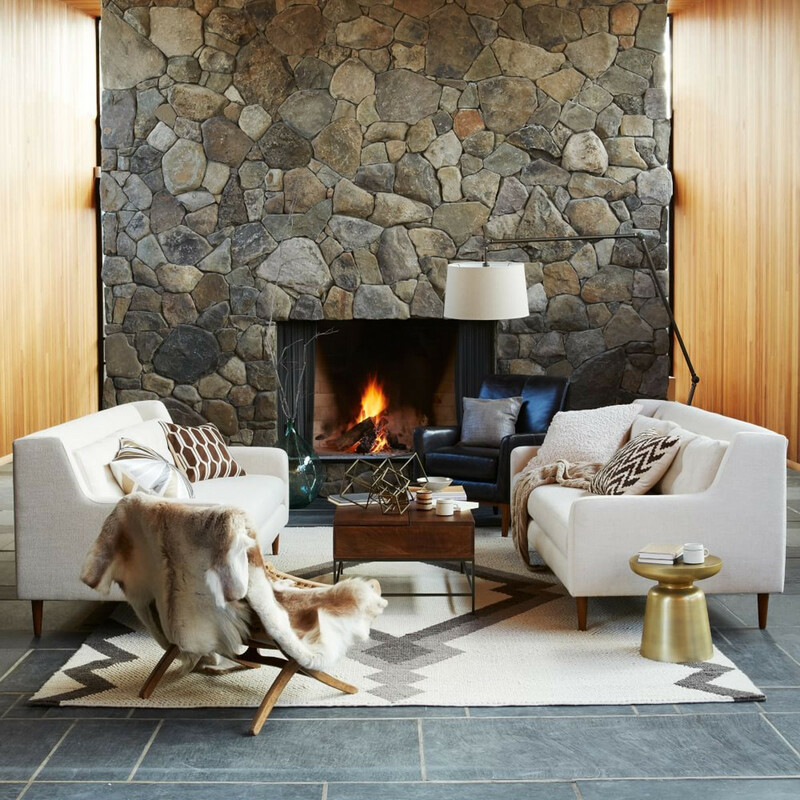 Nevertheless, multiple floor covers in bright colors may not play well with minimalist or formal decors with imposing furnishings in solid tones, so follow the overall color scheme in the room when choosing the rugs. Another trick you can use is to place a standard-sized rug at an angle leaving the rest of the floor bare – this will create a modern, edgy look and add a subtle casual note to the decor. Makeovers do not necessarily come with a prohibitive price tag attached: with a few clever tricks and a few affordable accessories, you can spruce up the living room and make it truly feel like home. Amy Mia Goldsmith is a literature graduate with a lot of different interests in life. She and her husband love DIY projects and design. She blogs at Smooth Decorator and you can also contact her at her Facebook page or Twitter account. I hope you found this article as informative and helpful as I did. I feel so motivated to give our living room a makeover! I'll be back soon with a special giveaway!